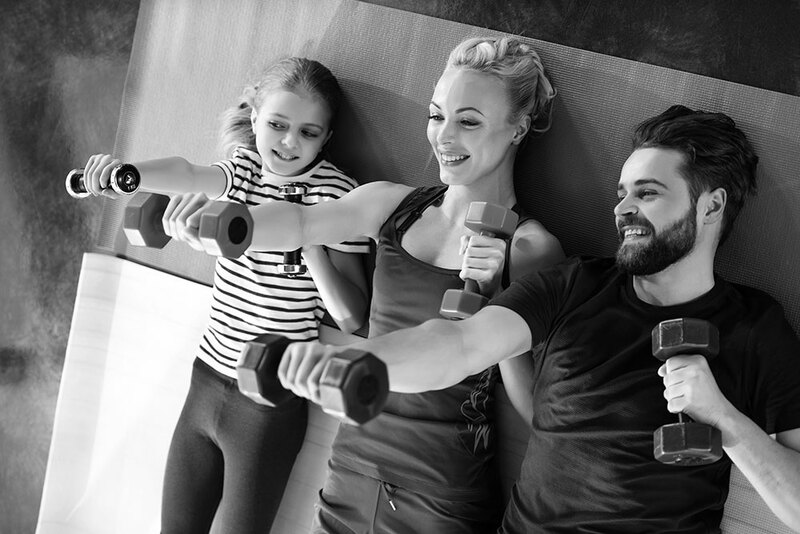 If you are an employee looking for a place to workout with your family then our Corporate Family membership gives you and two other members of your family a full access to the gym and its membership benefits. Choose between a month-to-month membership or a pre-paid membership for either three months, six months, or one year. 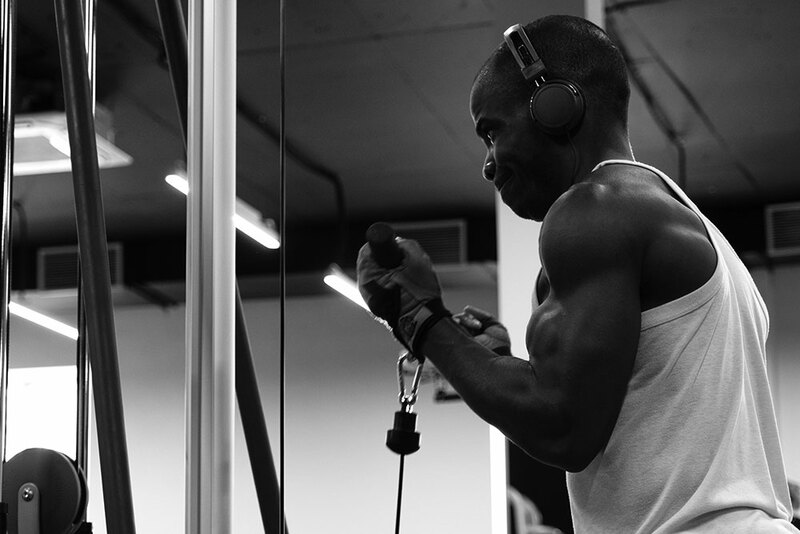 Offer your employees a benefit of a gym membership with 24-hour access to the gym with a low cost per each participant. 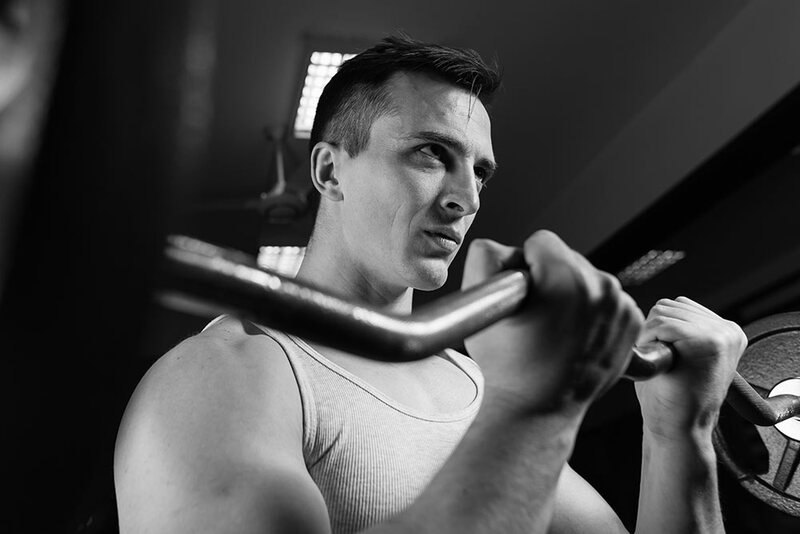 Choose between a month-to-month membership or a pre-paid membership for either three months, six months, or one year. A purchase of a minimum of three individual memberships is required.